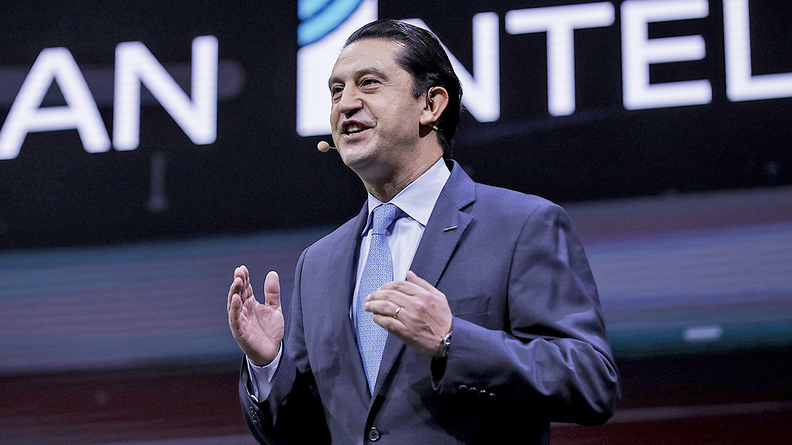 Jose Munoz, the 20-year veteran of Toyota and Nissan, inherits a revitalized Hyundai vehicle lineup in the U.S. and comes with a reputation for pushing hard to achieve his boss's targets. 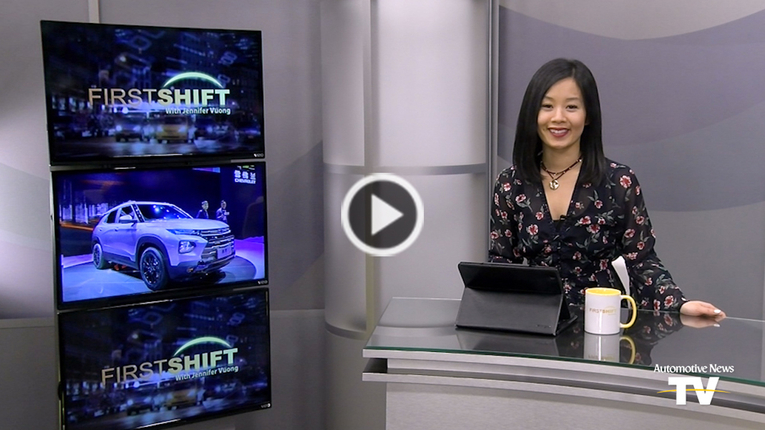 As new-vehicle prices rise, more consumers continue to shift to the used-vehicle market, according to Cox Automotive's latest Car Buyer Journey study. 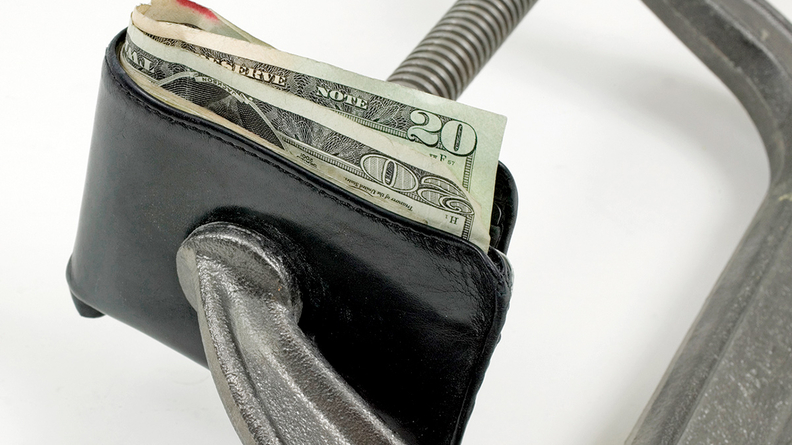 The main issue in each states’ debate is how to define car-sharing. 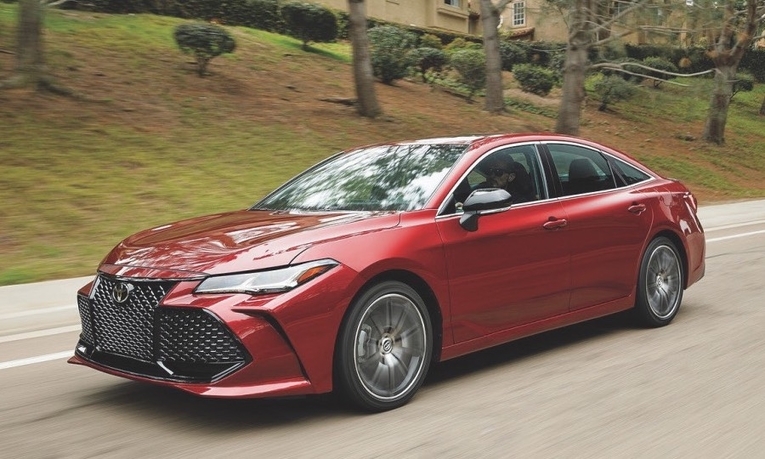 Car-sharing startups say they aren't in the auto rental business, but instead act as a facilitator of transactions between people who use their services. 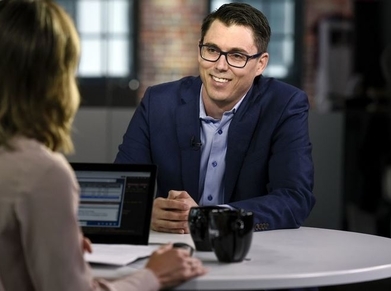 It’s becoming clearer why electric truck-making startup Rivian spurned the chance to form a partnership with General Motors. 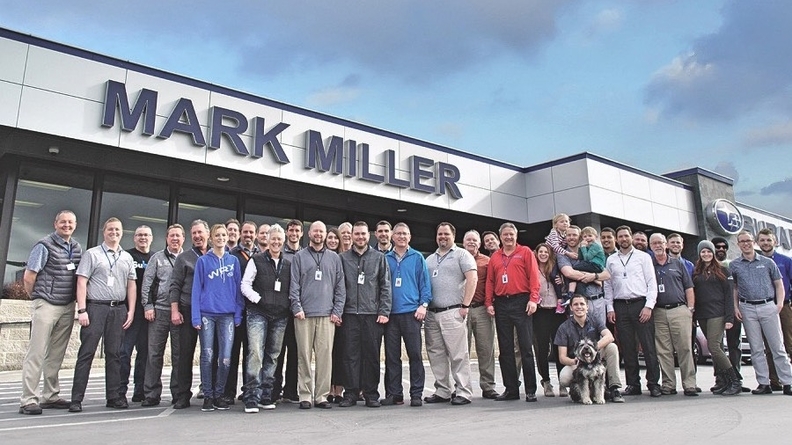 The company appears to be doing just fine on its own. 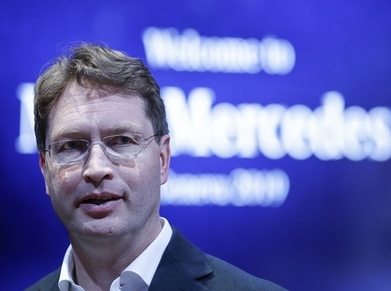 Incoming Daimler CEO Ola Kaellenius is seeking 6 billion euros ($6.75 billion) in cost savings and efficiency gains by 2021 at Mercedes-Benz passenger cars. 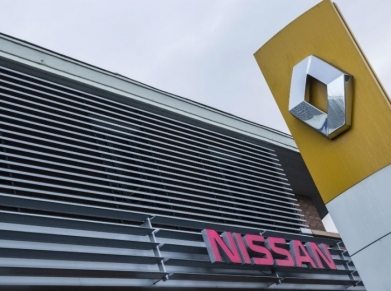 As Carlos Ghosn pushed to strengthen Nissan's ties with Renault last year, executives at the Japanese company were secretly working with government officials to defend Nissan's independence. 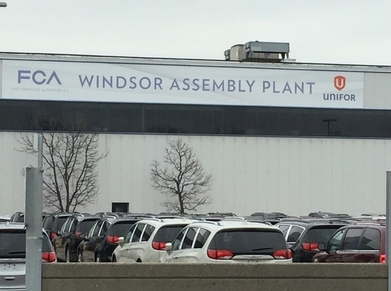 Fiat Chrysler this year will invest $262 million in its Windsor, Ontario, minivan assembly plant “for future product,” Unifor President Jerry Dias said. 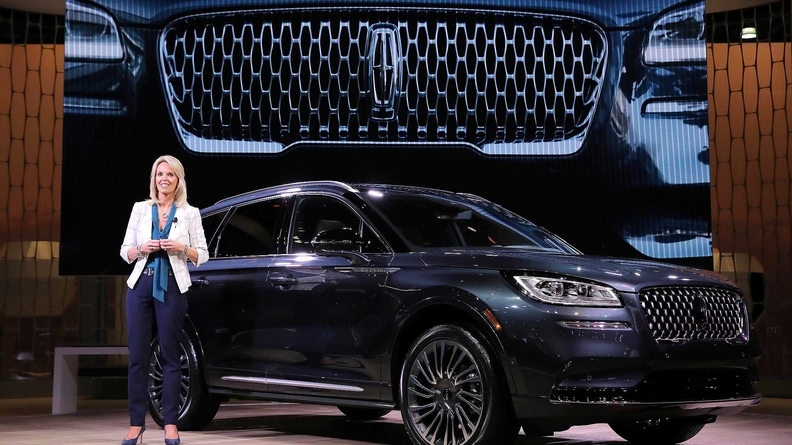 A Ford executive said the automaker would by 2022 add an "affordable" nameplate aimed at filling the hole left by ending sales of the Fiesta, Focus, Fusion and Taurus sedans. • Major Uber AV investment? 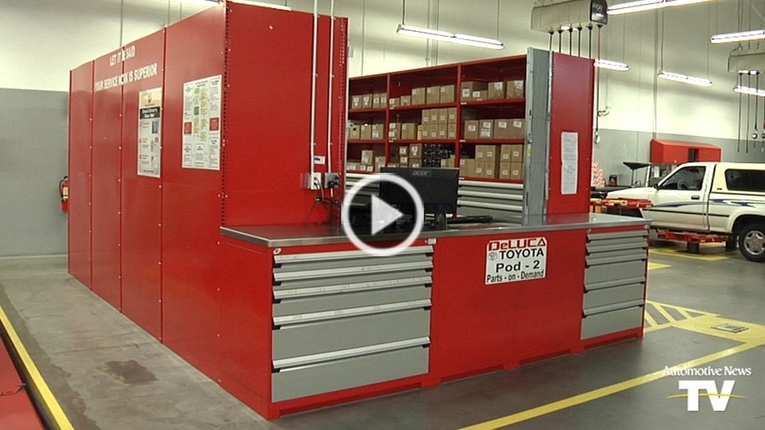 How do you cut service costs, generate more repair orders and help technicians earn more money? 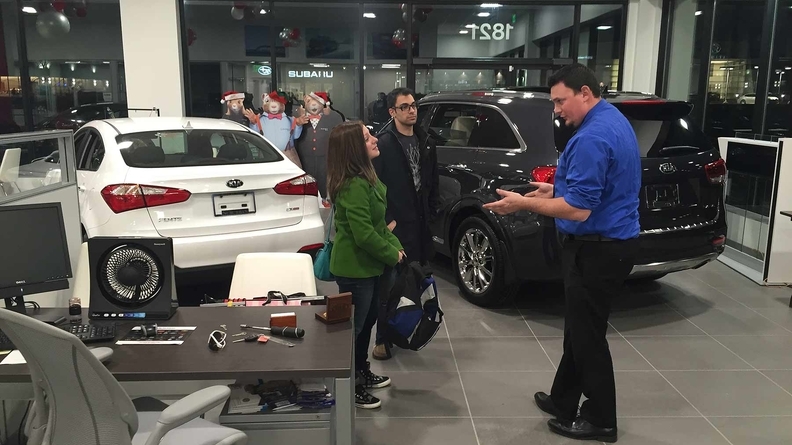 DeLuca Toyota in Ocala, Fla., has found an answer. Normally, non-subscribers can only read a limited number of stories, but through April 21 we're letting all of our visitors register for free subscriber-level access. 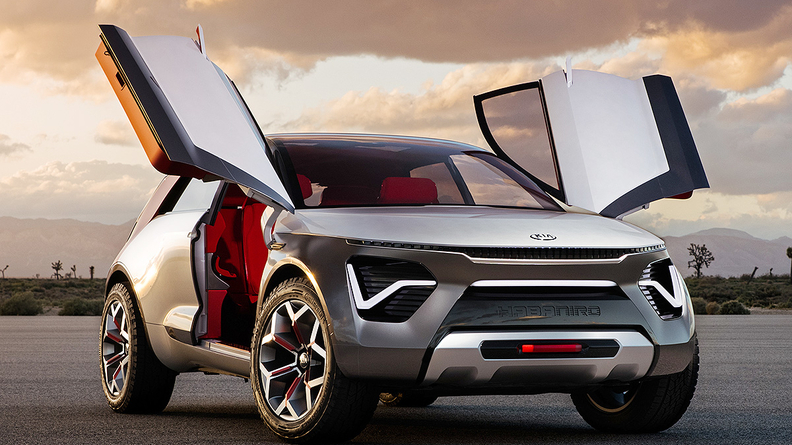 VW Tarok concept to measure pickup interest in U.S. 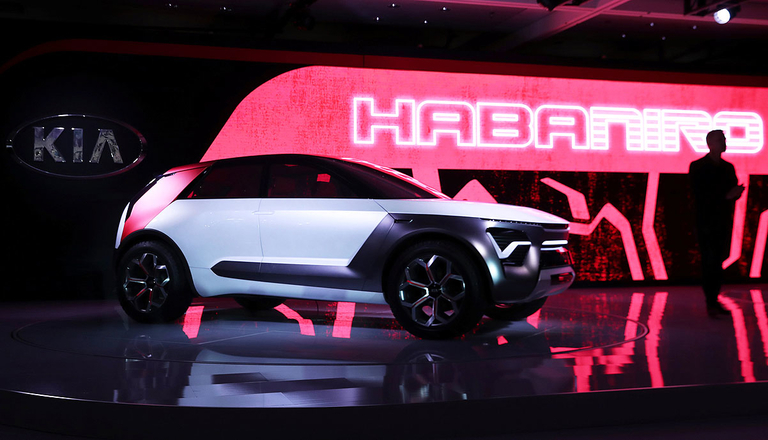 Automotive News this month is taking a look at emerging New Tech: Those innovations unimagined or not commercially viable just 10 years ago that engineers are now translating into mass production. 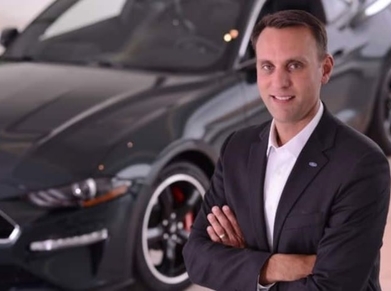 Ally Financial's first-quarter used-vehicle originations made up more than half of its auto portfolio for the fifth-straight quarter. 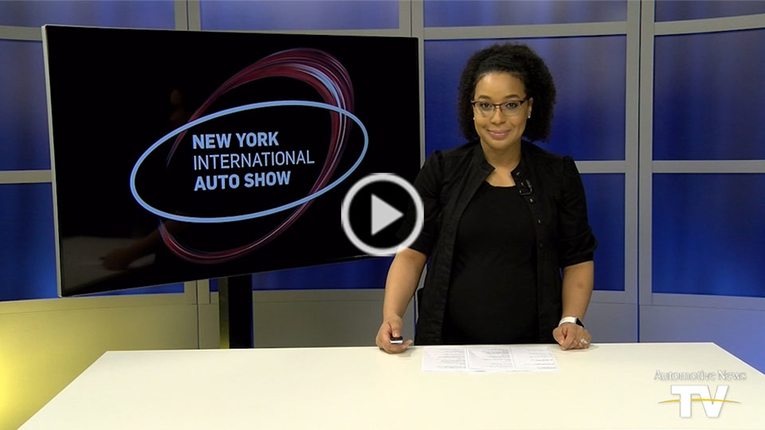 Total auto originations dipped, driven by a decline in new-vehicle originations. 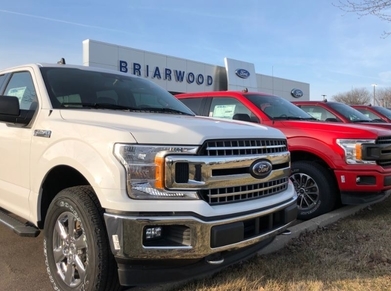 The Trump administration estimates that the new North American trade deal will create 76,000 automotive sector jobs within five years as automakers invest some $34 billion in new plants to comply with the pact's new regional content rules. 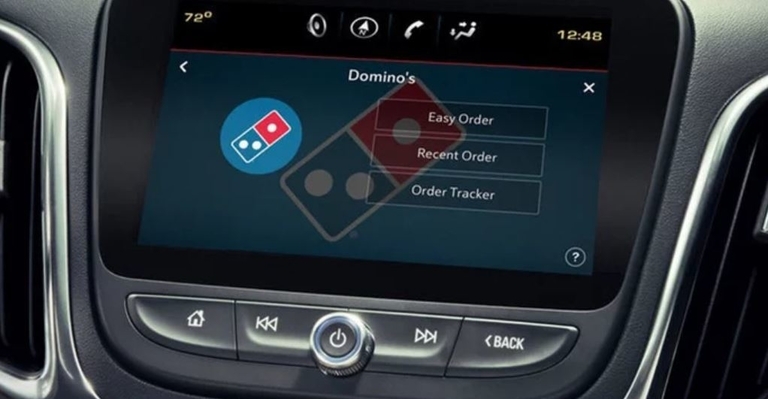 Xevo brings Lear the technology that connects drivers with cars and mobile apps through the cloud. Uber security chief Tony West said the company’s app will push out an alert for riders to check the license plate, make and model of the vehicle as well as the name and picture of the driver to confirm the correct person is picking them up. Daimler North America subsidiary Car2go is dealing with an apparent raft of vehicle thefts in Chicago and is suspending the app-based service while a police investigation is underway. 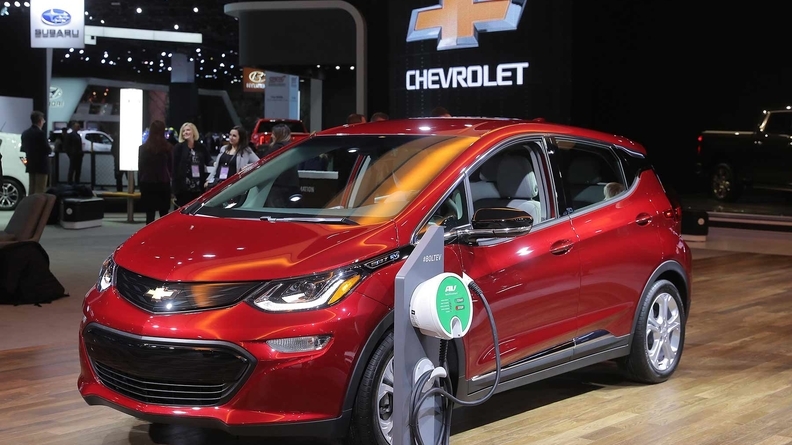 The New York approach can be a model for speeding the local, state and national adoption of EVs with all the benefits in cleaner air and quieter streets this revolution can provide. 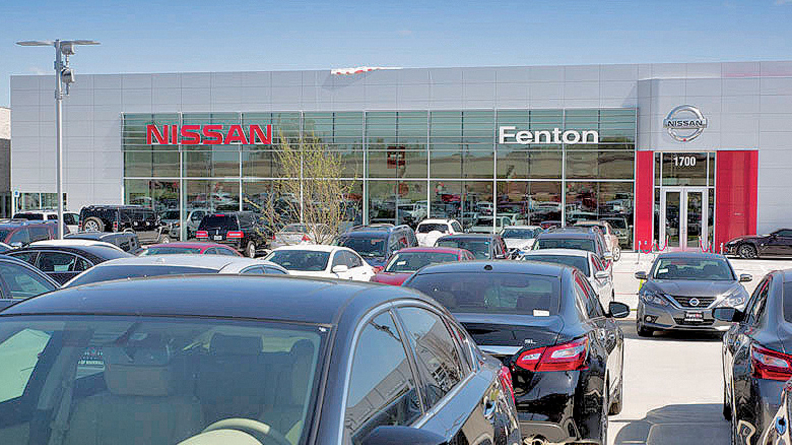 Activist investor Starboard Value has built a new position in KAR Auction Services and believes there are tremendous opportunities in spinning off its salvage unit and improving the performance for its remaining businesses. 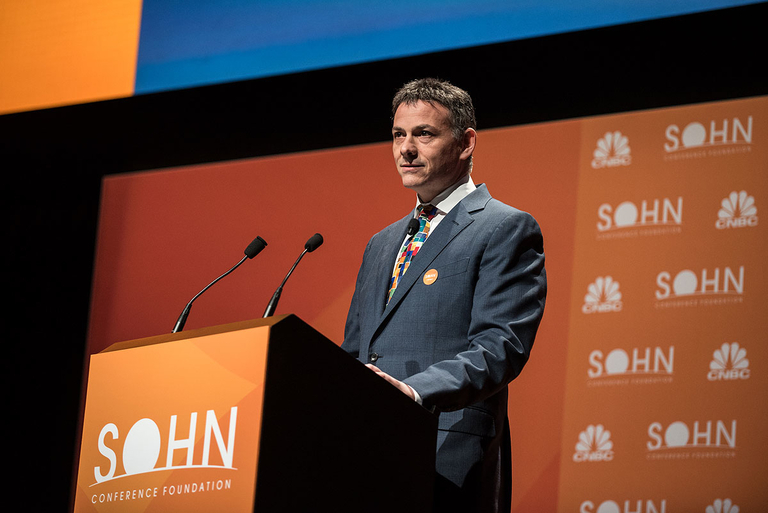 Whether short-seller David Einhorn is right or wrong about Tesla, the stakes are high and billions of dollars are on the line. 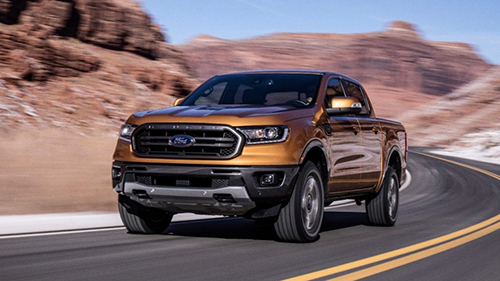 Ford said the increase in earnings in 2021 compared with 2017 is due to the shift at the Michigan Assembly Plant near Detroit, from the C-Max hybrids and Focus cars to the Ranger midsized pickup truck and Bronco SUV. 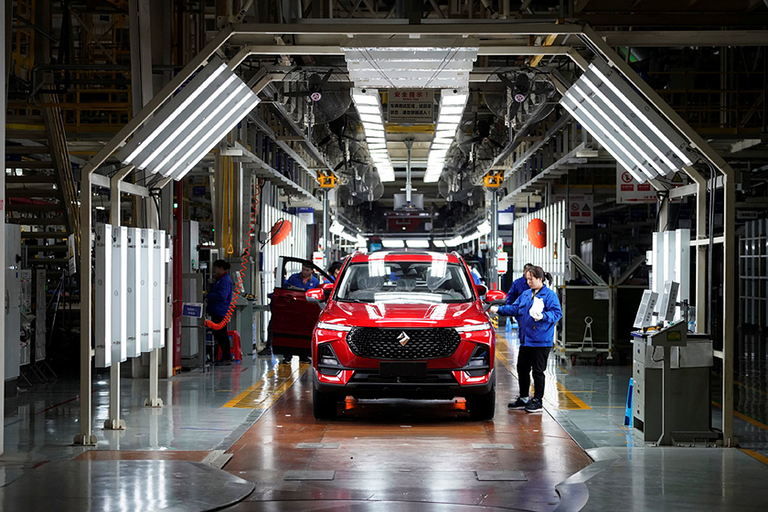 As Chinese consumer tastes shift away from basic and affordable, GM's Baojun brand is engineering a different image for itself -- launching mid-market models that will sport a redesigned logo and be sold through new or revamped showrooms.